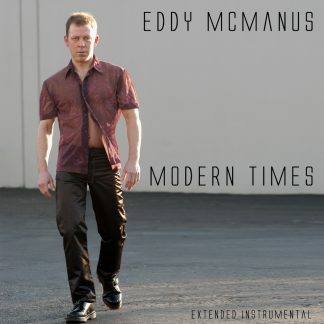 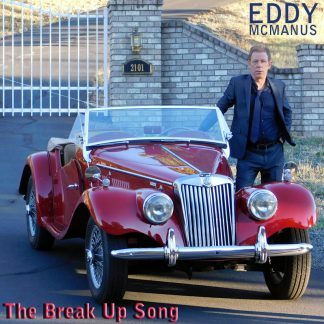 THE BREAK UP SONG (They Don’t Write ‘Em) – 2010 Eddy McManus’ cover song originally made famous by the Greg Kihn band circa 1981 this one really stands the test of time. 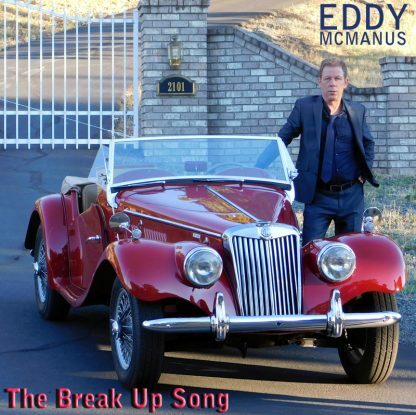 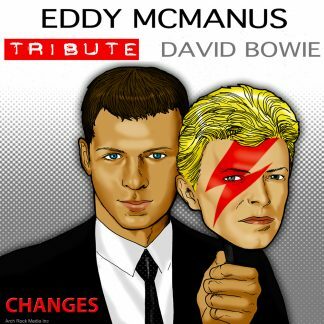 This is one of Eddy’s most popular cover songs with sales in over 50 countries, this tune really ROCKS! The song’s musical style encompasses pop rock and power pop.